your brand and promote your business online. 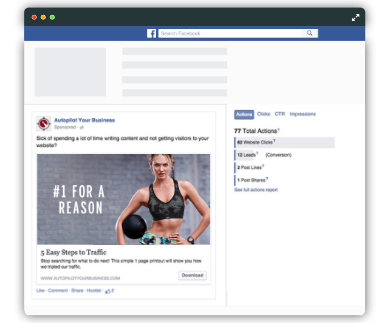 Using our blueprint layout incorporating the latest marketing techniques to generate you more leads and clients. Custom built to help differentiate your brand and promote your business online. Your leads are only as good as your website. We have built, tested and are constantly improving our blueprint to ensure you get the maximum leads with our opt-in functionality. 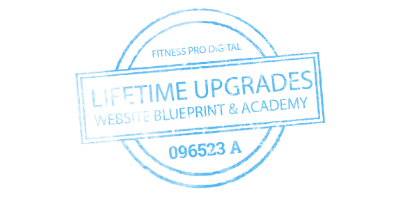 Lifetime upgrades mean that you will stay ahead of your competitors and benefit from all our testing of new methods and technologies. 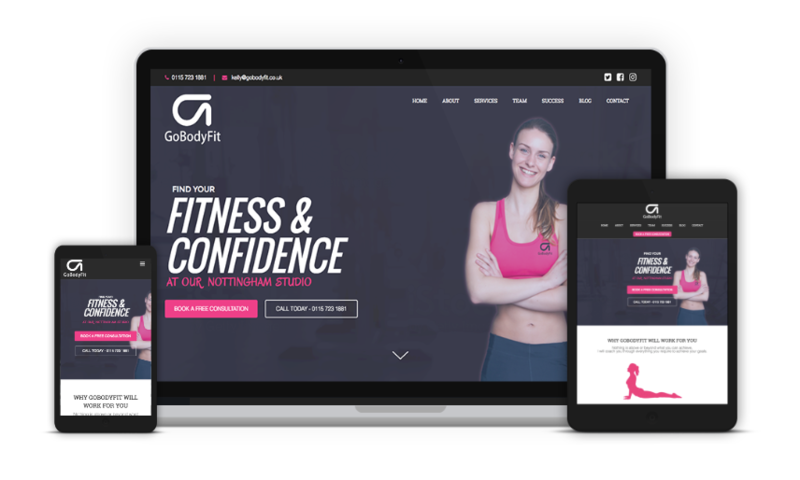 Our fitness websites are developed on top of a responsive and flexible foundation that makes your web pages look good on all devices (desktops, tablets, and phones). This means your site automatically changes to fit the screen size and orientation of the device your visitor is reading it on. 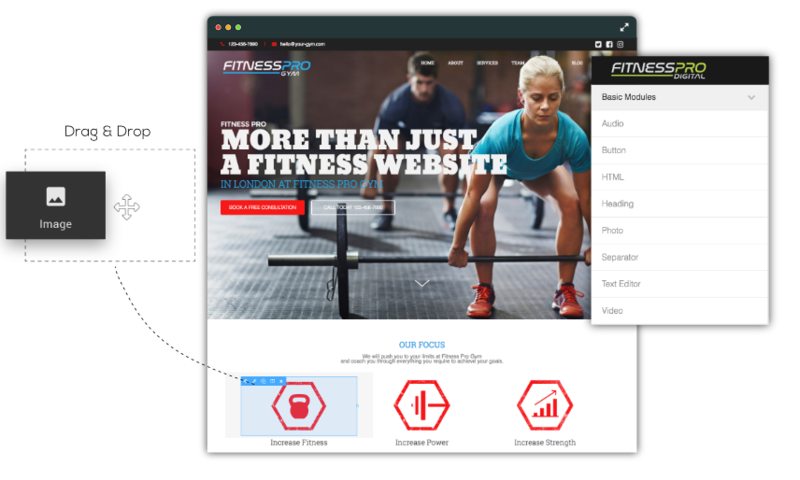 All of our fitness website include a powerful and flexible drag and drop design system. Whether you’re a beginner or a seasoned professional. There is no coding which means it is ridiculously easy to learn and use, so you can handle your own edits saving valuable time, frustration and the need for expensive developers. 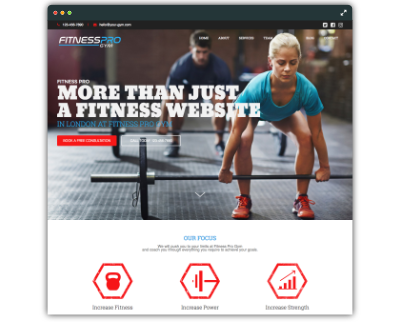 All fitness pro websites come with managed hosting, 24/7 support and lifetime upgrades to new and improved features. So you are always up to date and can focus on running your fitness business. 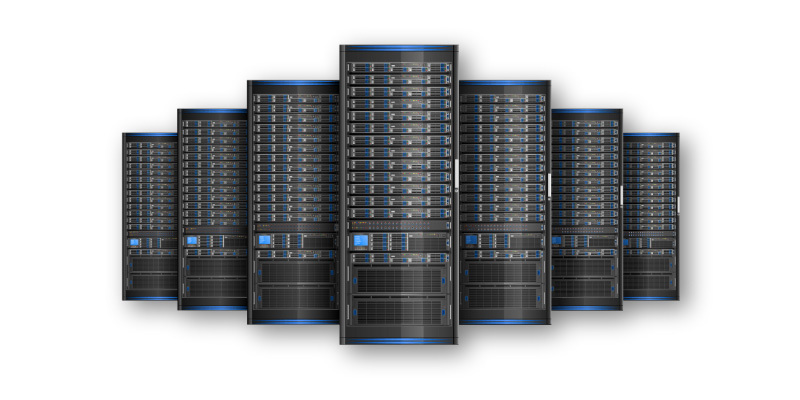 Fully managed hosting with backups, emails and the highest levels of performance and uptime. 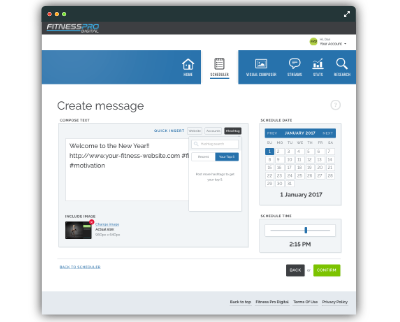 You'll get the latest features, all future versions and updates whilst subscribed to fitness pro digital. 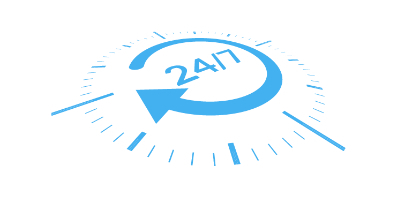 UK Support from highly skilled and technically trained personnel included with all websites. 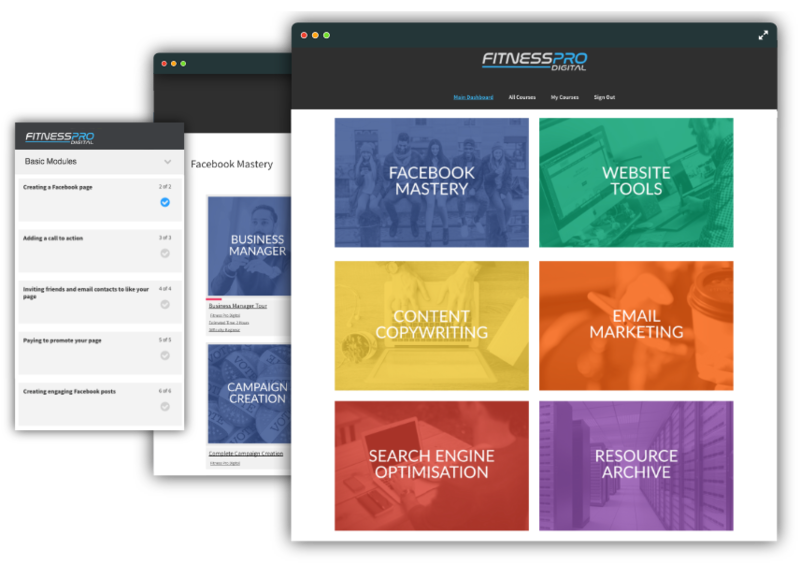 Learn everything you need to know to market your fitness business with easy to follow courses for the beginner or advanced levels. You can take courses at any time of the day or night from your computer, tablet or phone. You can move as fast or as slow as you like through your courses. You get to set the pace. Quick video tutorials with tips and tricks for getting the most out of your marketing. These walkthroughs are perfect for visual learners who would rather watch a video than read a manual. Immediately put into practice what you’ve learnt throughout the courses which you can rewind, pause, and fast forward through to get the most out of the tutorial.